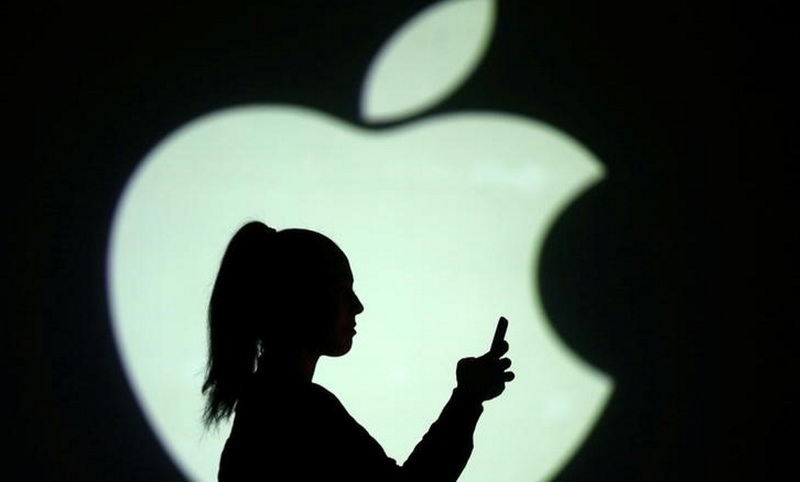 A Chinese court issued an injunction on Tuesday against imports and sales of most of Apple’s iPhone line-up after US-based chipmaker Qualcomm accused the tech giant of violating two of its patents. The contested patents relate to photo editing and touchscreen apps, and can be found in all models from 2015’s iPhone 6S to last year’s iPhone X. However, the Financial Times claims Qualcomm had also been seeking to ban this year’s iPhone XS and XR models prior to today’s announcement. But the company insisted that its smartphones were compliant “based on the iPhone models we offer today in China”. While court approval should allow Apple to continue selling older iPhones in China, it’s unlikely to bring its “dispute” with Qualcomm to an end, says The Verge. The two companies have been embroiled in a host of legal disputes, with Qualcomm recently attempting to block the sale of the iPhone XS, XS Max and XR in the US over similar patent infringements, the tech site says. Apple also accused the chipmaker of “dramatically overcharging” for its patents. Still, until the update is released, the “uncertainty over Apple’s business in one of its biggest markets” will continue, the Daily Mail says.